When you plan to buy a new home there are greater chances that you look for a realtor who can help you the best way with your home buying needs. Generally, one of the best ways to finalize a realtor is going to their office, but at most of the times, you may not have substantial time to do it. Also, there are chances that you will meet a number of realtors that may not be a feasible option to decide on any one realtor. As a result, it is better to conduct an interview on the phone. While you opt to finalize a realtor on the phone, it is important for you to do some homework in advance. 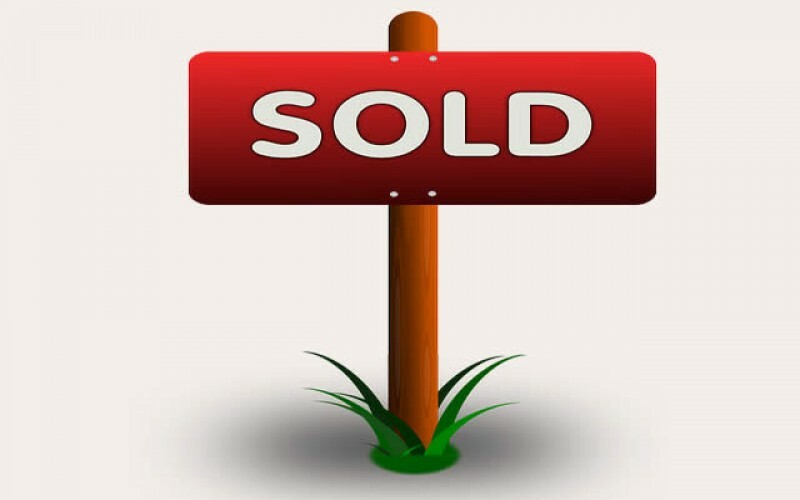 You must be prepared with the list of questions and expect frank and honest answers that will most probably not take much time in judging whether the realtor is honest or not. Talk to broker: Talking to the brokers can at certain times give you the idea about how trustworthy your realtor might be. In some of the cases, the realtor’s performance can help you with some of the positive clues. This may not always prove as the best option, but it may help you to look for the most potential realtors. Also, the broker who looks towards you as the potential client will help you in determining whether they will help you all the way or not. Look for references: A good realtor would happily suggest you the names of the satisfied customers and why not, as it proves the reliability and credibility of their services. At a number of times, people would find the realtors on just word of mouth. This proves their high-quality services offered to the customers. Also, the happy customers will feel happy to talk to you about the potential realtor as well as many of them would help you with the best information for the realtor that you are considering. Check out their communication skills: This is another most important thing that you must look for before finalizing a realtor. It is true that there is nothing more frustrating and irritating than a realtor who does not listen to your needs. In many cases, the realtors offer you the property that is beyond your estimated budget which clearly suggests that your realtor is much interested in his commission rather than satiating your needs. As a result, it is better to move forward in and seek to other realtors who actually considers your needs and budget as a prime consideration. Another thing to be concerned about is to ask them to look for the house that is good enough for your family to live in and stay. Neither too big nor too small. Discuss your needs: As you look different qualities in the realtor, the realtor also expects something from their clients and that is their exact needs. A realtor is not a mind reader and so you need to discuss your entire needs and let them know exactly what you are looking for. Another best quality of a good, trustworthy and reliable realtor is that even if you are not able to express your needs, he or she can proactively anticipate your needs while understanding your needs. Thus, these were some of the best tips that can help you find a good, reliable and trustworthy realtor. Author’s Bio: Daniel Clark is associated with one of the real estate agencies and shares his write-ups with readers about the agency of realtor in Woodbridge. 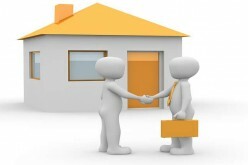 With this post, he is sharing some of the best tips to find a trustworthy realtor. REOs — Are They Worth It?